Accommodation in private apartments and studios at a 3 star standard is an alternative for the classic means of accommodation. 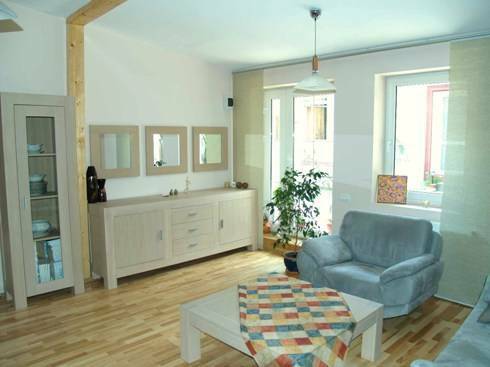 More spacious and comfortable, fully furnished, located in the central area of Brasov, it is a bargain stay considering the offered services, easy access and lodging standards. An apart-hotel provides space and intimacy for your business or leisure trip. Choose our offer and we guarantee you will benefit from an elegant and comfortable accommodation that offers own living-room, fully equipped kitchen and bathroom. 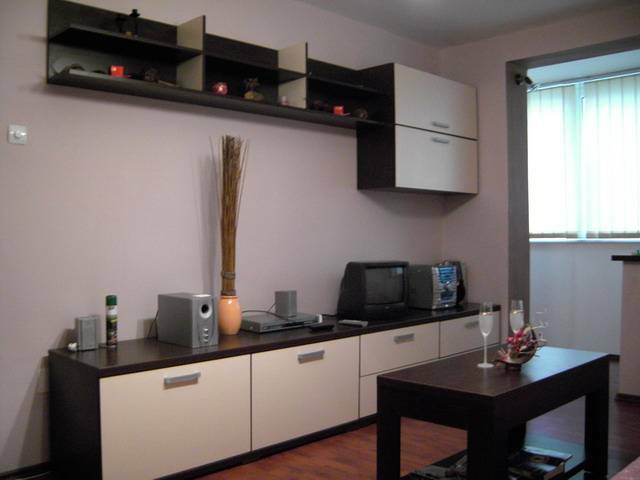 The rental rates for private apartments are lower by 50% than hotel and boarding house rates you will find in Brasov. 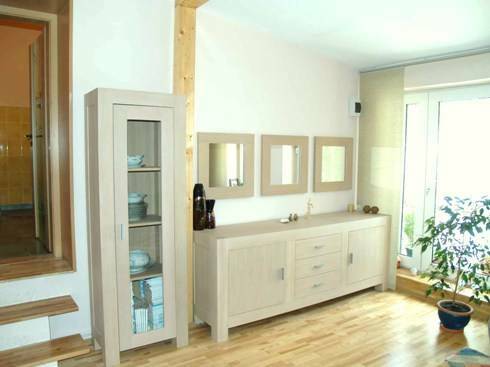 Our apartments are newly refurbished and have detail finishing. The apartments are safe, the interior is fully furnished and equipped with cable TV, gas cooker, refrigerator, coffee maker, all with a view to offer you the comfort of your own home. Services offered include cleaning and laundry service on request, special interest tours. 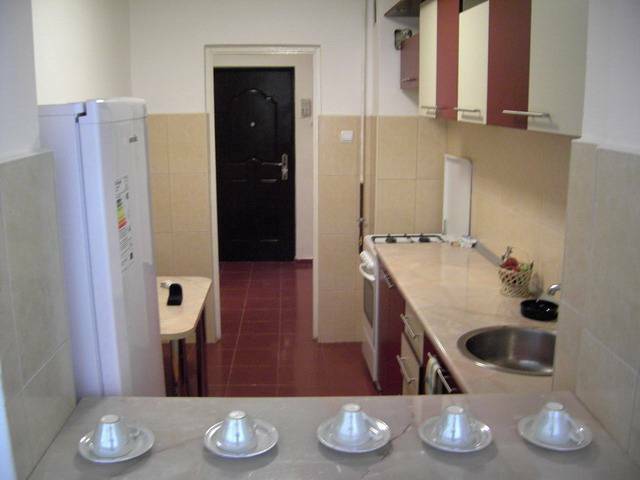 A very cosy and intimate flat, endowed with cable tv set, gas cooker, refrigerator, coffee maker, glassware, cutlery, towels. Apartment fully furnished, is a bargain stay for the offered services, access and standards lodging. Accommodation is located in city, leisure area, business district, mountain side, near restaurants & bars, historical interest, tennis courts, ski area, horse riding, shopping. We are located near International Trade Center, within 10 minutes taxi drive of train station and 15 minutes the Old Center. We are also in close proximity to night life.